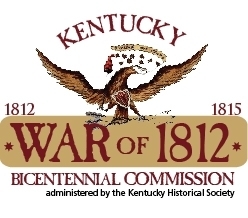 Historical Marker #802 in Edmonson County notes the establishment of Brownsville, a city that was likely named for a War of 1812 veteran. 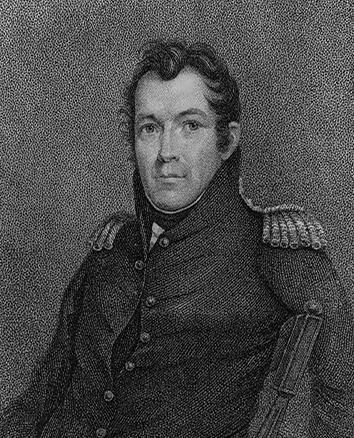 During the War of 1812, General Jacob Brown was charged with defending portions of New York State from the British army. He led troops at Ogdensburg, Sackett's Harbor, Chippewa, Fort Erie, and Niagara. At the Battle of Lundy's Lane, which was one of the fiercest fights of the war, he was wounded twice. In 1814, he was honored for his military service with the Congressional Gold Medal. According to the historical marker, "Gen. Brown was not a technical soldier; he was a natural leader of men." Brown was the commanding general of the United States Army from 1821 until his death in 1828. He is buried in the Congressional Cemetery in Washington, DC. When Brownsville was established by the Kentucky legislature on January 30, 1828, it was likely named after General Brown. It is the county seat of Edmonson County. Sanders, “Brownsville, Kentucky,” ExploreKYHistory, accessed April 22, 2019, https://explorekyhistory.ky.gov/items/show/62.